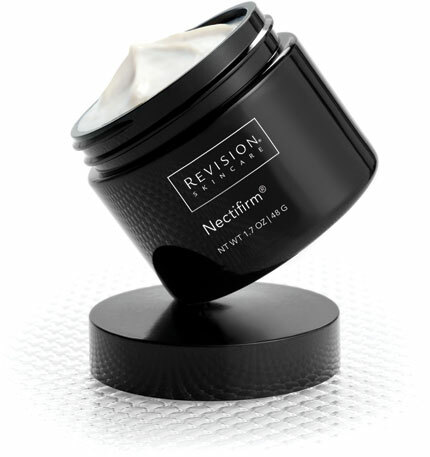 Nectifirm® used twice daily, AM and PM. Results may vary. No other products or treatments were used.